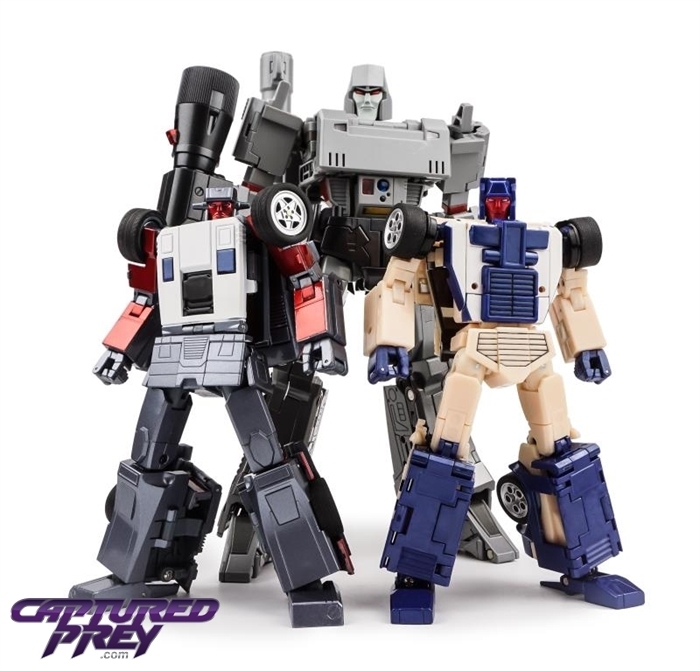 X-Transbots is bringing us a new, cartoon accurate Menasor team at Masterpiece scale! 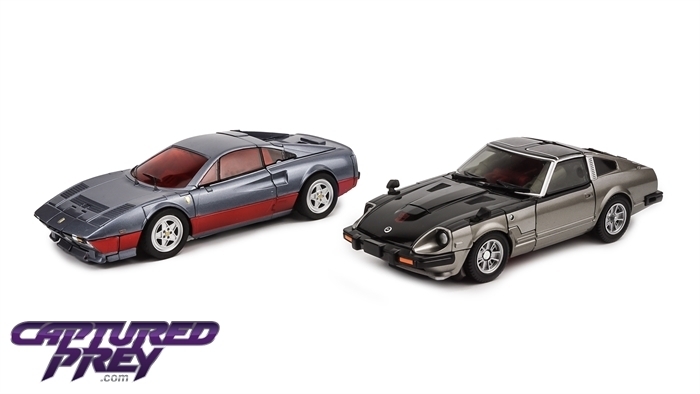 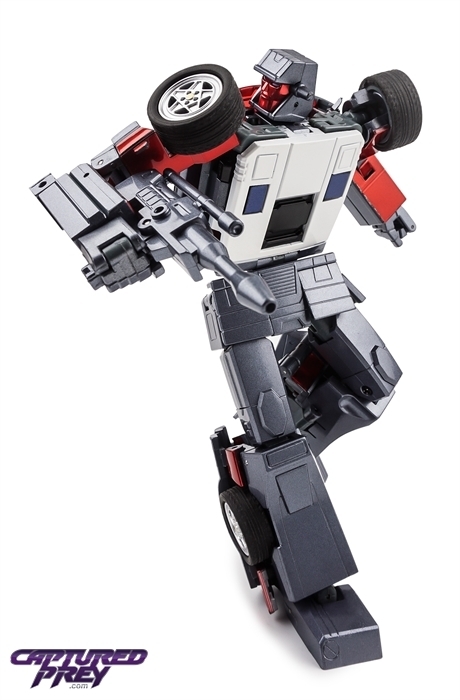 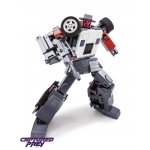 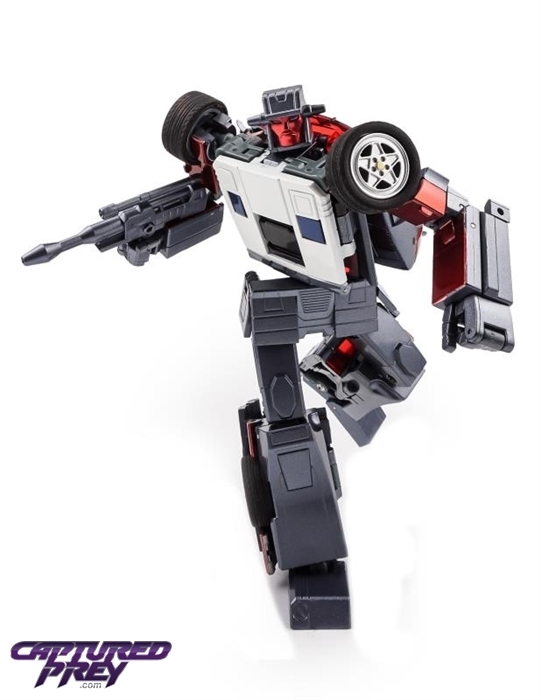 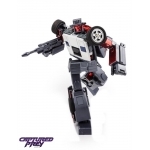 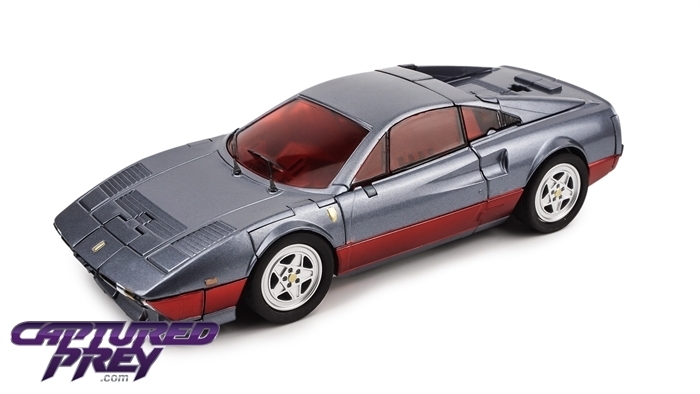 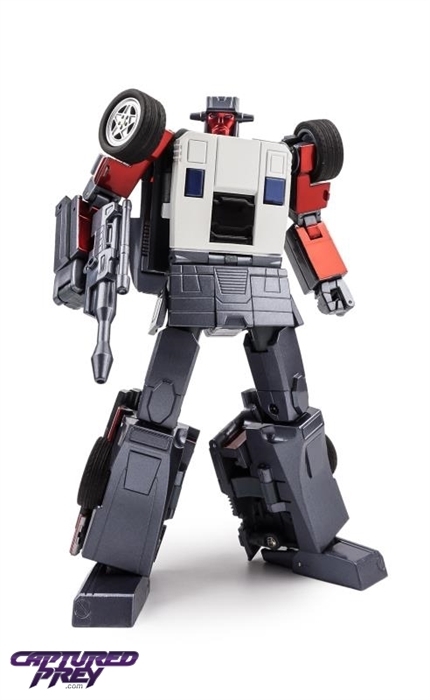 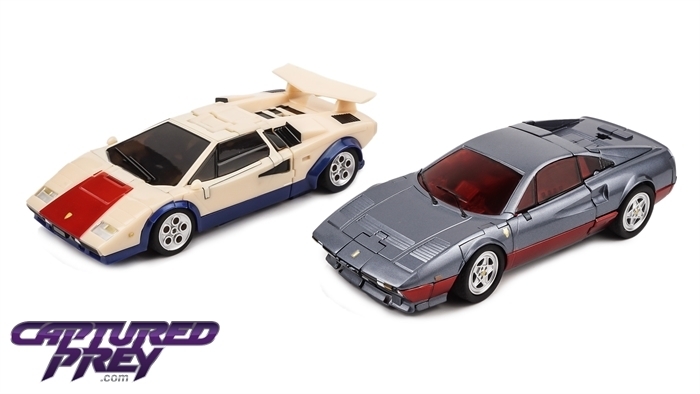 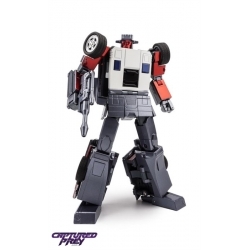 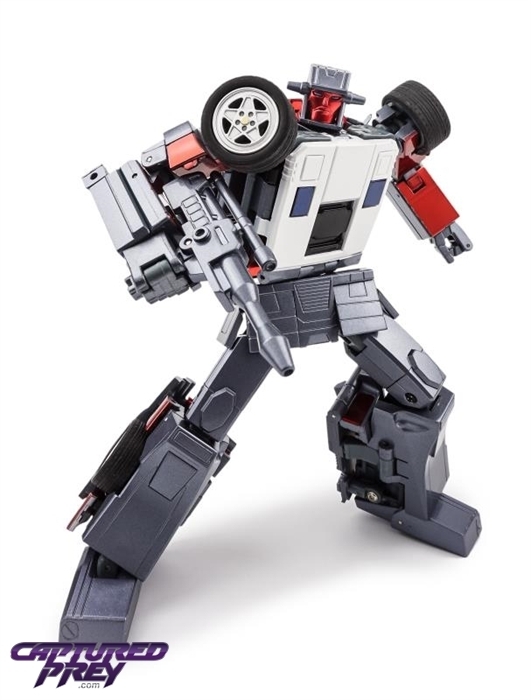 Flipout matches figures like MP-12 Sideswipe in size in both modes, and featured a superbly cartoon-accurate robot mode! 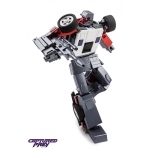 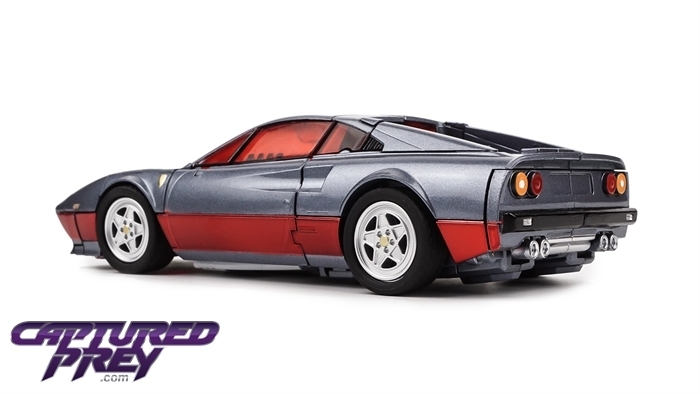 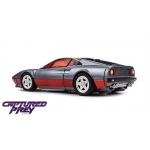 Best of all, these figures come at a bargain price while maintaining excellent quality!